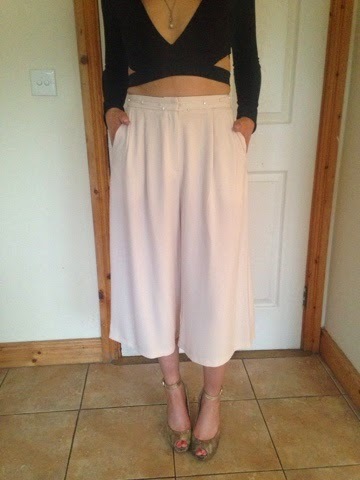 I'm absolutely loving culottes at the minute. I picked these ones up in primark and they are so comfortable. I think they look so feminine and love the way they can be be dressed up or down. They were perfect for date night.